When your bread and butter is logistics, data is everything. Our client provides operators with real-time truck monitoring, optimized dispatching and automated invoicing. While their solutions provided state of the art applications, their analytics program that supported both internal resources and external customers, did not. With a constant eye on innovation, our client looked to enhance their manual practice of developing analytics and modernize their processes and technologies for delivering valuable insights. Automate processes to replace manual data collection and reporting. Utilize cloud when possible to optimize time to delivery and cost. Design a strong foundation that supports exponential client growth and their accompanying data. Design robust, corporate branded dashboards that are easily adaptable and manageable. 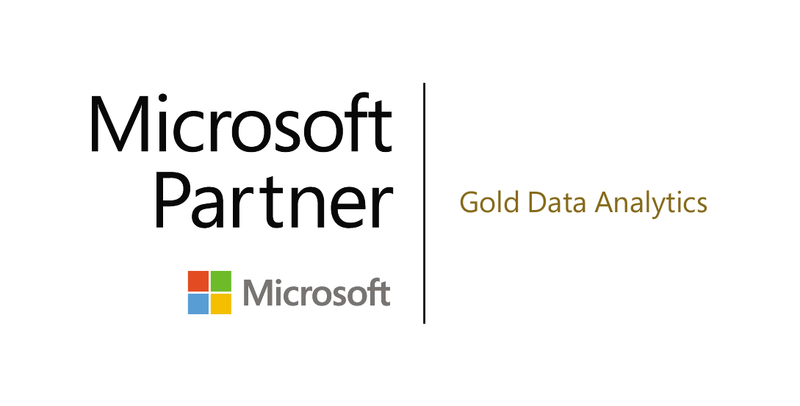 In collaboration with the client, Datalere selected modern-compute cloud platform from Google Cloud Platform and self service analytics solutions from Tableau to fast track the deployment of the project. In order to be successful, Datalere had to address the challenges that included eliminating 100’s of hours of manual labor every month. Additionally, we had to optimize the query process and eradicate the efforts of manually importing results back into Excel in order to build the needed pivot tables, charts and reports. As a final frontier, we had to automate the report distribution process that was arduous and included building PowerPoint presentations that were than ported to PDF and manually emailed to users. In the end, we delivered the valuable insights management needed to make strategic decisions, and the data their field representatives and clients needed to optimize the business.